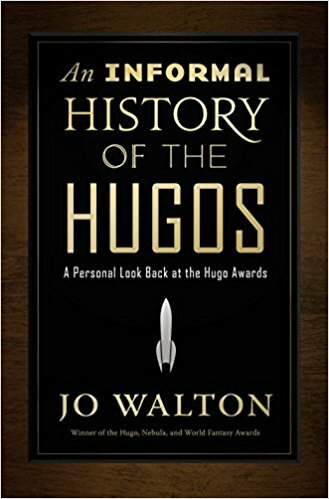 Review: What Makes This Book So Great / An Informal History of the Hugos by Jo Walton – Escape Reality, Read Fiction! 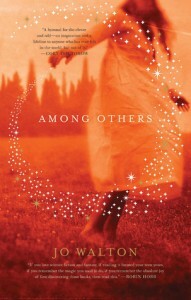 If you read and loved Among Others, this book will feel strangely familiar. 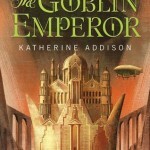 It was obvious in Among Others that this was an author who loved the genre and had read extremely widely in it. 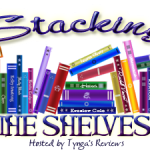 This book feels like just the tip of that reading iceberg – which must be enormous. Both of these sound good. 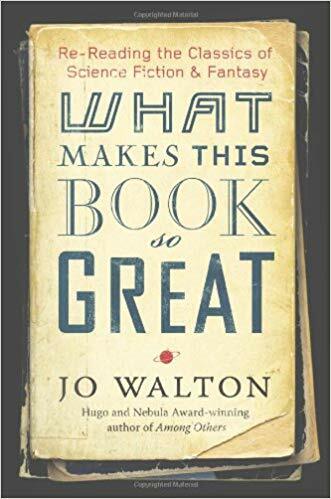 I was an occasional reader of Walton’s old column. Even with my terrible memory, I still remember the one where she referred to Feintuch’s Seafort books as Midshipman’s Mope. Oh yes. I had to laugh at that. I met him once at a con in Chicago – he was really really lost. Nice person, tho. 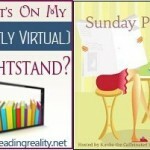 Pingback: Joint Review: All Systems Red / Artificial Condition / Rogue Protocol by Martha Wells – Escape Reality, Read Fiction! Pingback: Review: Putting the Science in Fiction by Dan Koboldt vs. The Science of Science Fiction by Mark Brake – Escape Reality, Read Fiction!